Select a campaign to donate to. Only one donation per transaction. The power of film is indisputable. It can educate, stir conversation, and open hearts and minds. As the largest nonprofit LGBTQ2+ film arts organization in the Pacific Northwest, we have produced queer film events for 23 years. Our diverse array of programs includes free outdoor movies in Cal Anderson Park, Translations: Seattle Transgender Film Festival, and the Seattle Queer Film Festival. We also support local filmmakers through fiscal sponsorship and Reel Queer Youth, giving inspiration and resources to help filmmakers make their own films. We have launched The Visionary Fund and invite you to join us in our vision of an actively engaged community of queer and allied film-goers who value the diversity of stories that make us who we are. 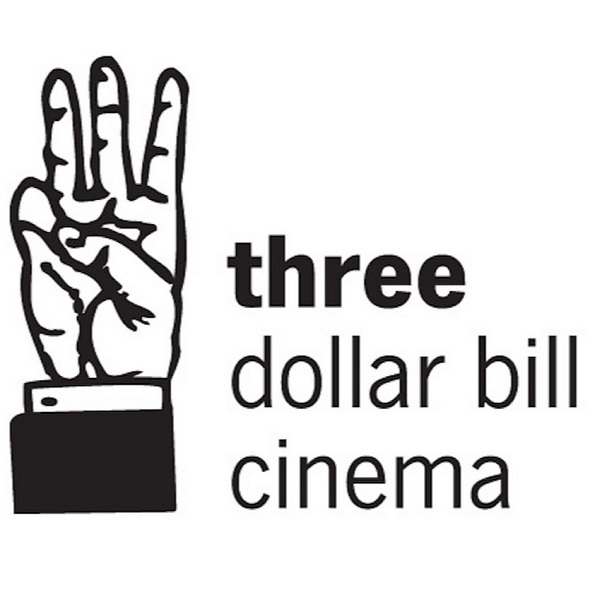 Your investment tonight in Three Dollar Bill Cinema, at any level, is a statement that you value and affirm queer representation. It is a promise to your community. And, it’s a promise that you’ll be here tomorrow, too.